Albert Lai, CEO of Big Viking Games, shares the developer's experience with creating HTML5 games. With an increasing number of companies adopting HTML5 (for instance, YouTube ditched Flash for HTML5 last February), some are calling it the perfect time to switch to the language. While HTML5 isn’t without its challenges, developers like Big Viking Games are learning to thrive under the pressure. The company has plenty of experience creating HTML5 games for mobile devices, including Dark Heroes, SuperSpin Slots and Monsters & Dungeons: CCG Wars. Coming full circle, the developer is currently working on a reimagining of its first major title created using HTML5 technologies: Tiny Kingdoms. The original game was shuttered in late 2014, as, according to the game’s Facebook fan page, the team “reached too far and ran into too many complications.” But now, thanks to the experience and knowledge Big Viking Games has acquired in developing its other HTML5 mobile titles, the new and improved Tiny Kingdoms aims to be bigger and better than its predecessor. 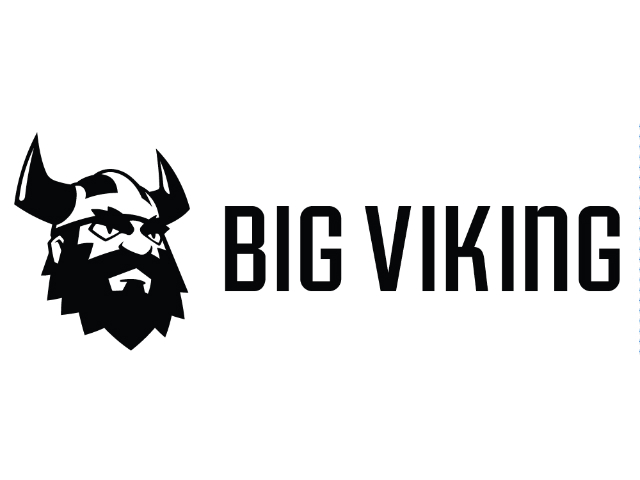 We recently spoke with Albert Lai, CEO of Big Viking Games, about HTML5 development, and how his team is making it work. SocialTimes: Big Viking Games has been working on HTML5 games for a couple of years now. What inspired the switch? Albert Lai: The current limitations of the mobile application landscape feel very sub-optimal and almost seem like a step backwards. For that reason, we wanted to explore and invest in how we can improve the way mobile content can be discovered and delivered. HTML5 is a powerful and open technology standard that we felt has the potential to really shape the future of the mobile gaming industry. HTML5 is powerful because it allows us to build native-like gameplay experiences that can be played directly from the mobile browser. Imagine if you could send users to a vertical slice of a game before they ever download it. That sort of experience will ensure every single person that downloads your game is a qualified lead vs. the crapshoot that can oftentimes accompany traditional UA spend. But even more than that, HTML5 allows us to develop games on alternative distribution platforms like Kik. There’s a really important truth here: new distribution platforms open the door to a blue ocean for marketing and user acquisition. When Facebook launched, opportunistic companies like Zynga were able to bring in millions of users with basically the push of a button via notifications (which I’m sure many people are still annoyed about). There’s nothing more viral than two friends talking about their favorite games, and there is a wealth of possibility if you could build games that friends could share on a messenger app and start playing together immediately in the mobile browser without having to download a game off the app store. With the right type of game, that sort of distribution can be extremely powerful, and if you nurtured the right partnerships and developed a bit of innovative marketing tailored to the platform, messenger apps could easily be the next frontier for mobile gaming. ST: What are some of the biggest struggles you’ve faced while developing with HTML5? AL: [There are] tons. HTML5 is an extremely constraining technology because the investment just isn’t there yet. Engines like Unreal and Unity have years of development behind them, which makes them very powerful tools to build games. We’ve had to make our own engine from scratch, and that’s been a huge investment of time, energy and millions of dollars of our company’s money. Apart from that, because we are trying to pioneer a new nascent technology to deliver rich and very highly interactive user experiences, we demand a lot out of our technical talent. This extremely high bar we set for ourselves with regards to new developers often makes it hard for us to find the right talent easily.